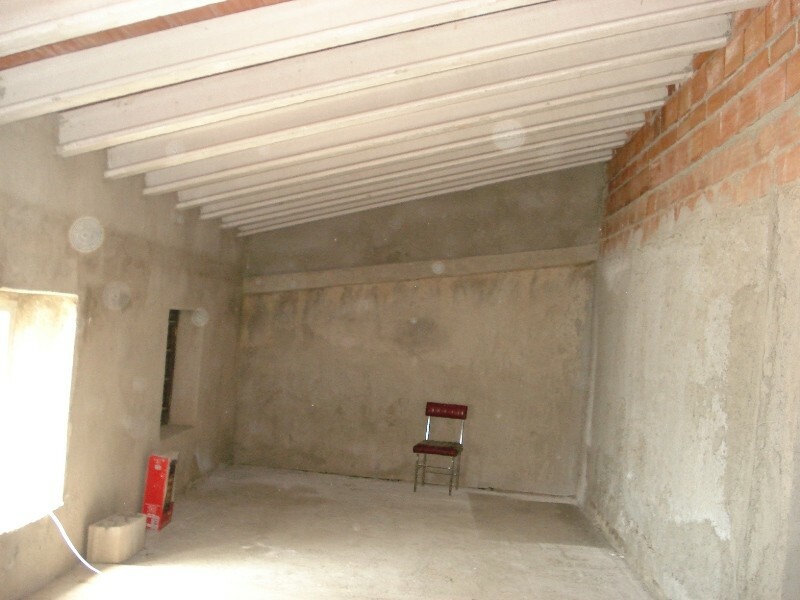 This structurally sound, renovated 2-storey property just needs some finishing off work to complete it and make a lovely family home. 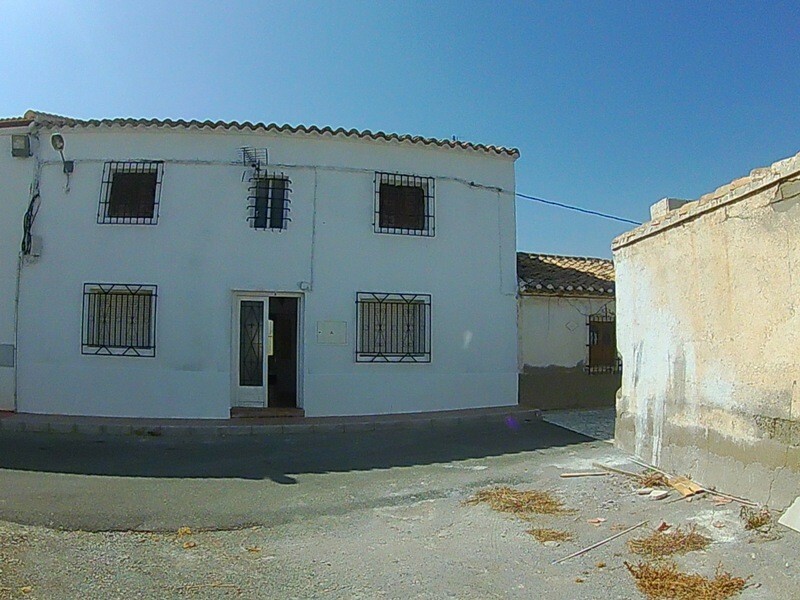 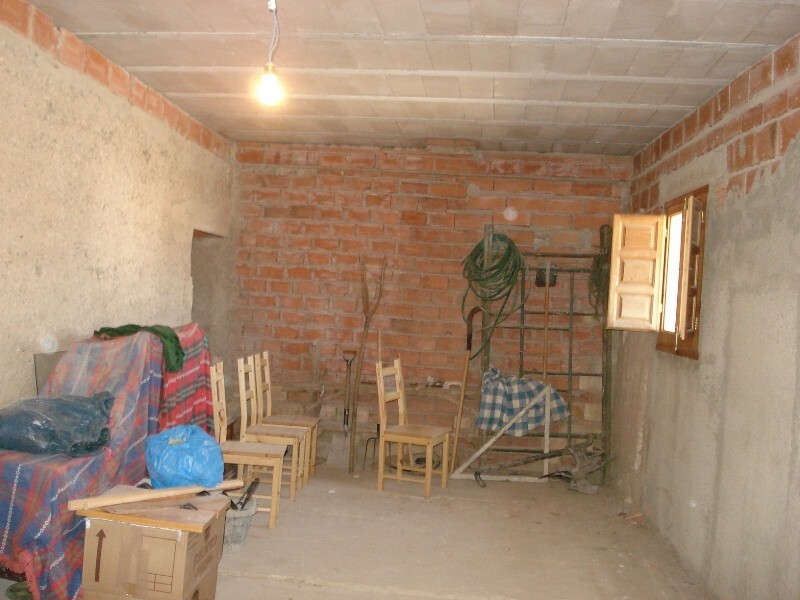 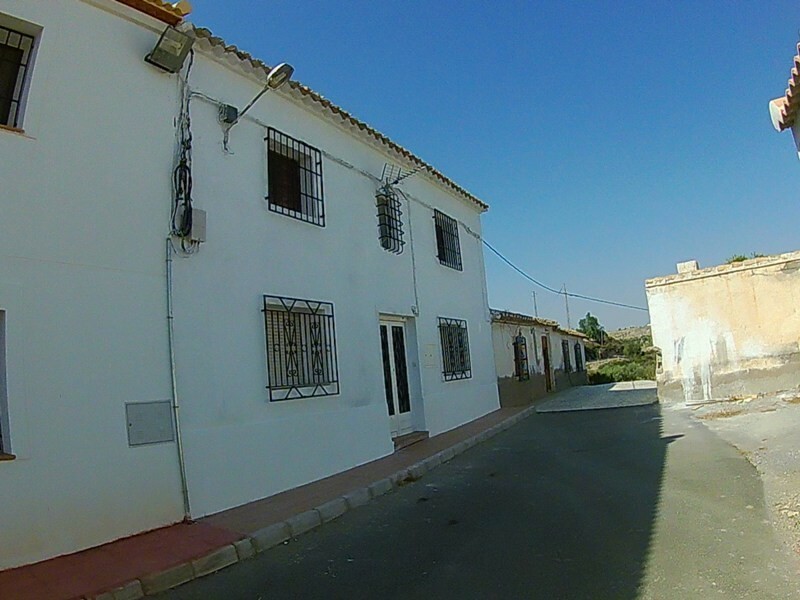 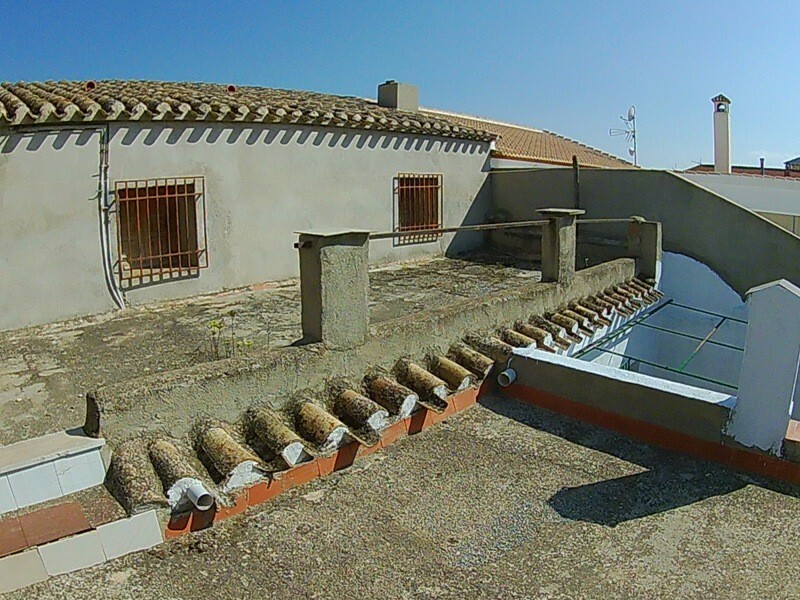 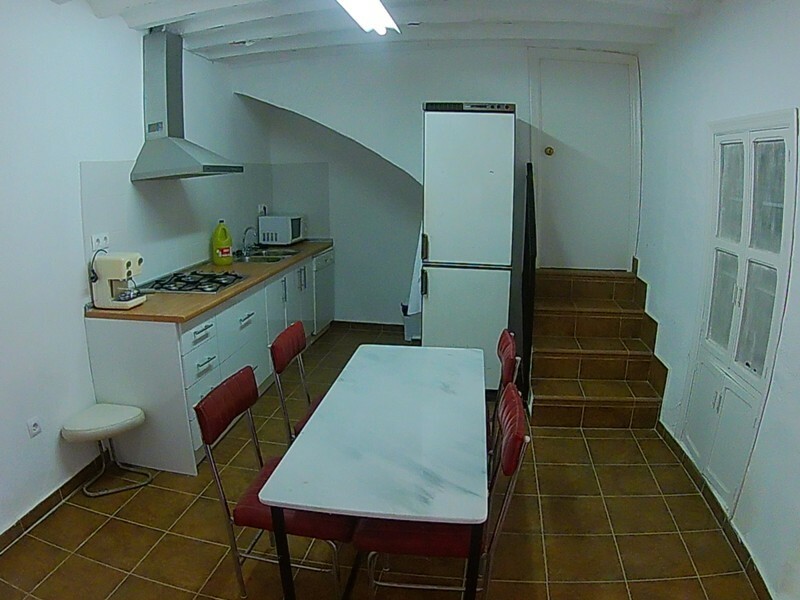 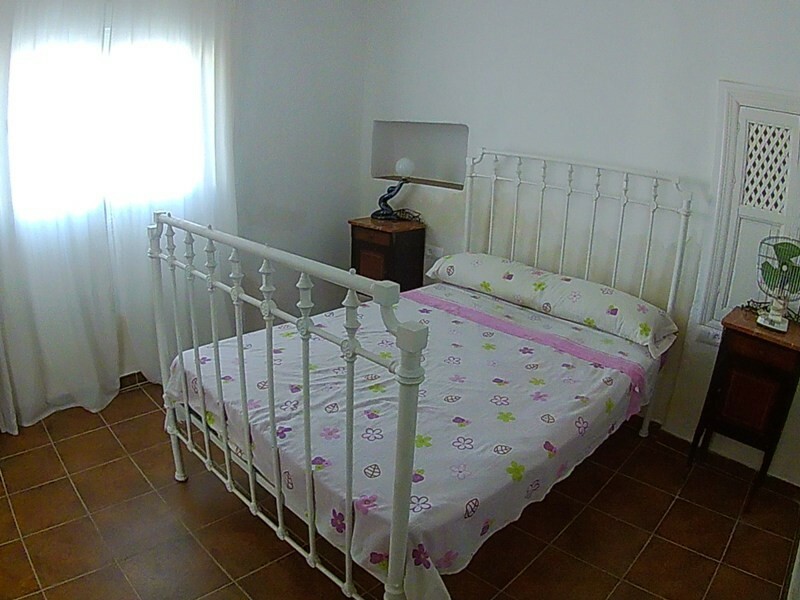 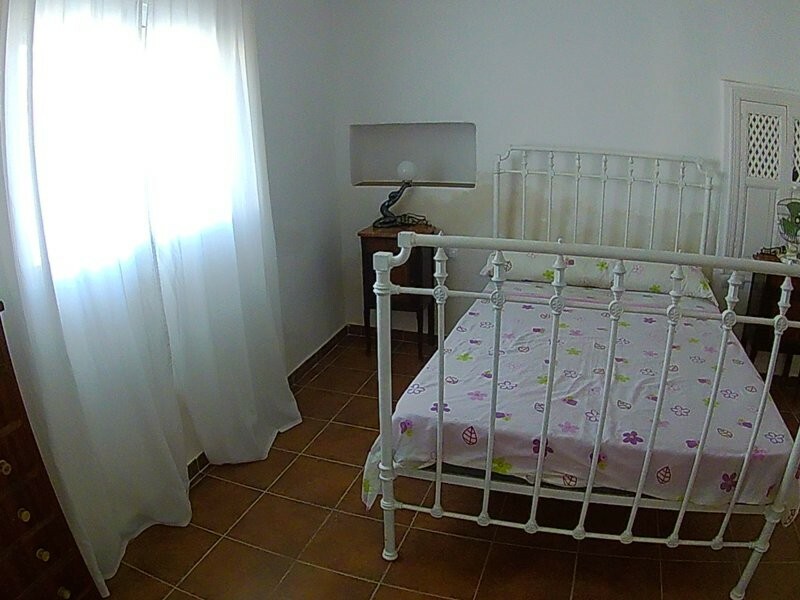 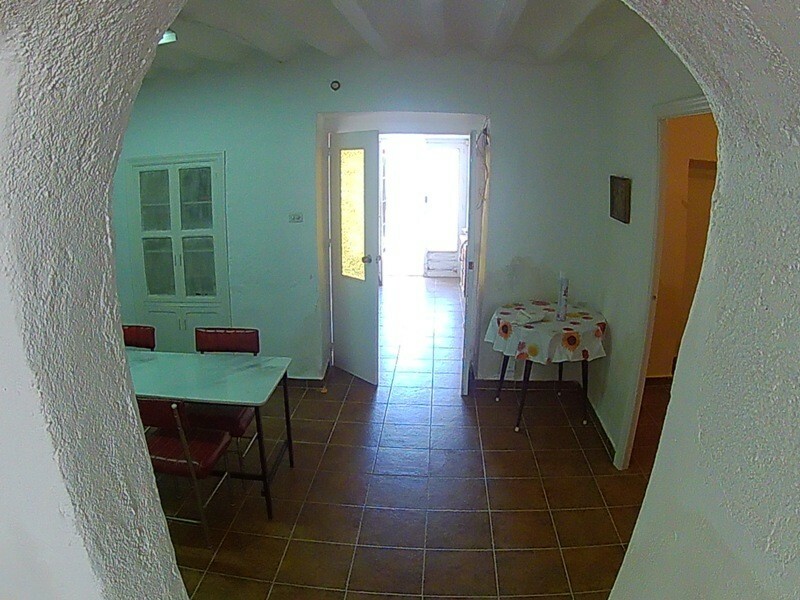 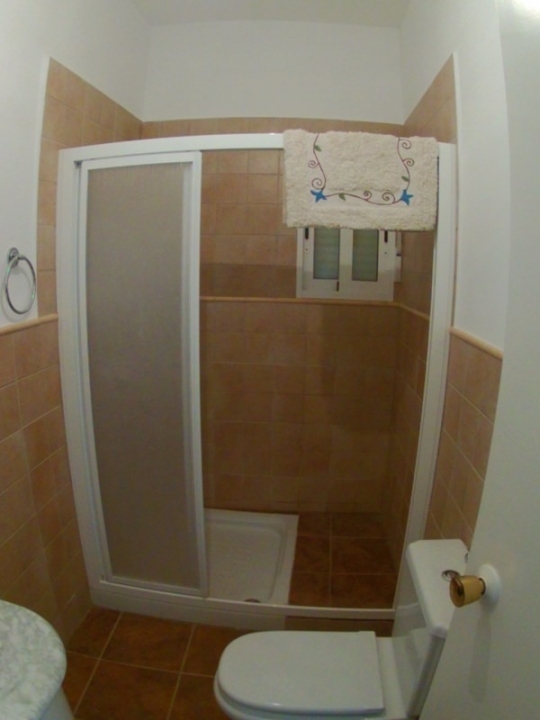 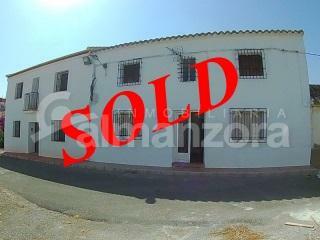 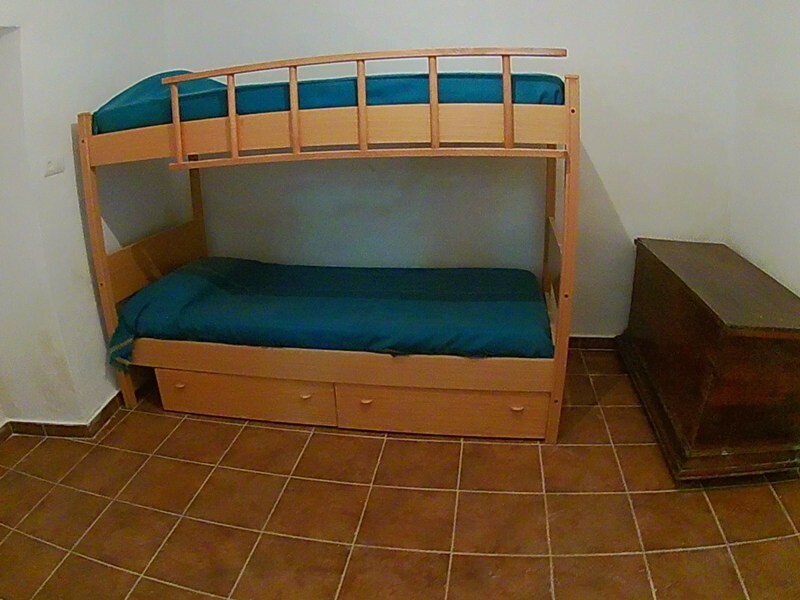 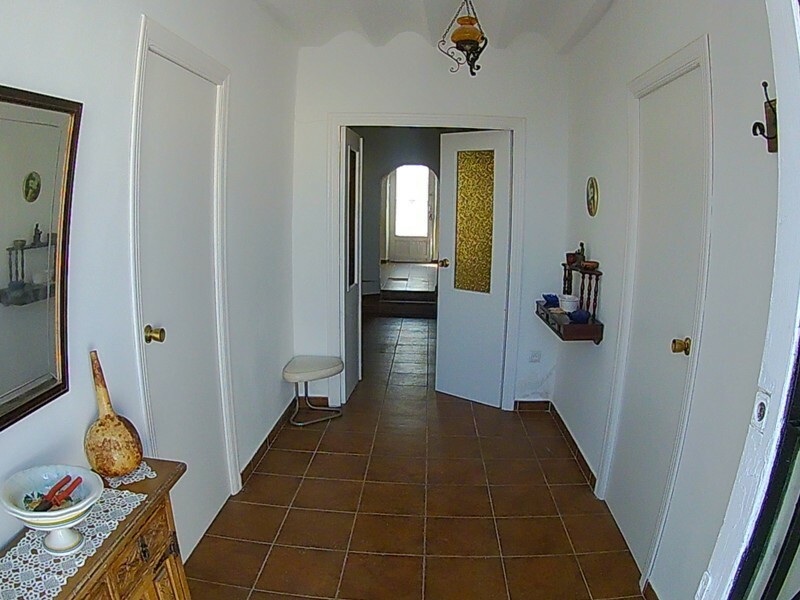 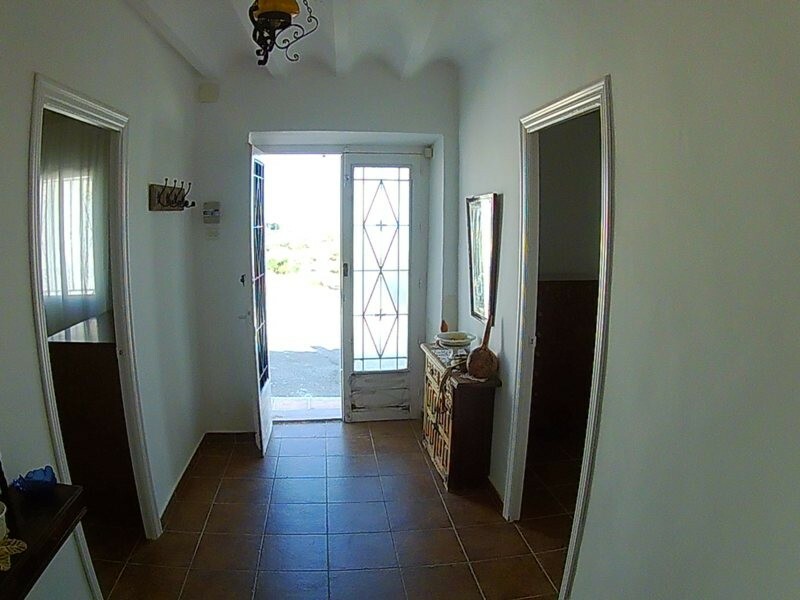 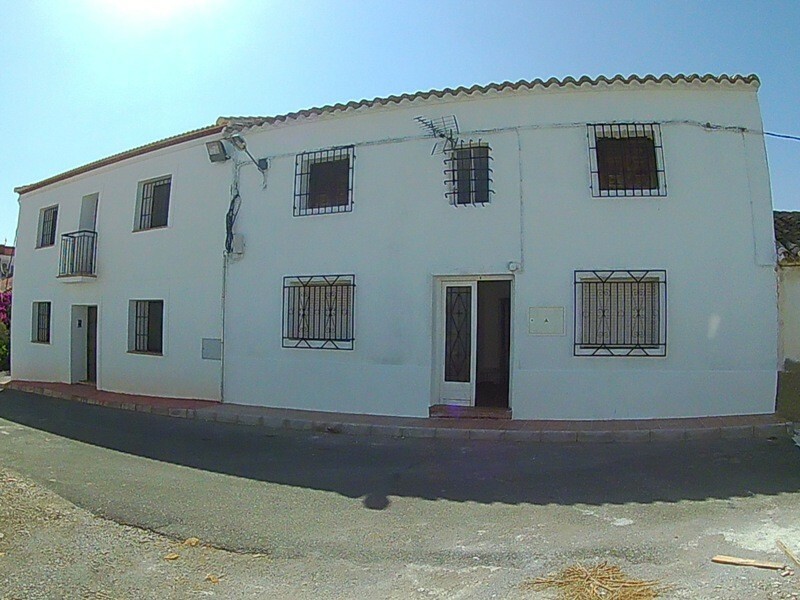 The spacious terraced house is located in a tranquil village 10 mins drive from the town of Albox, Almeria. 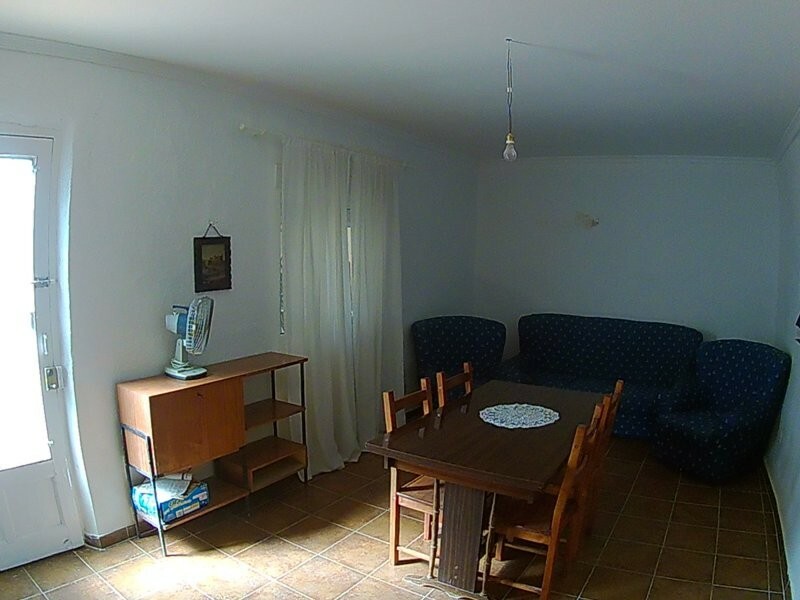 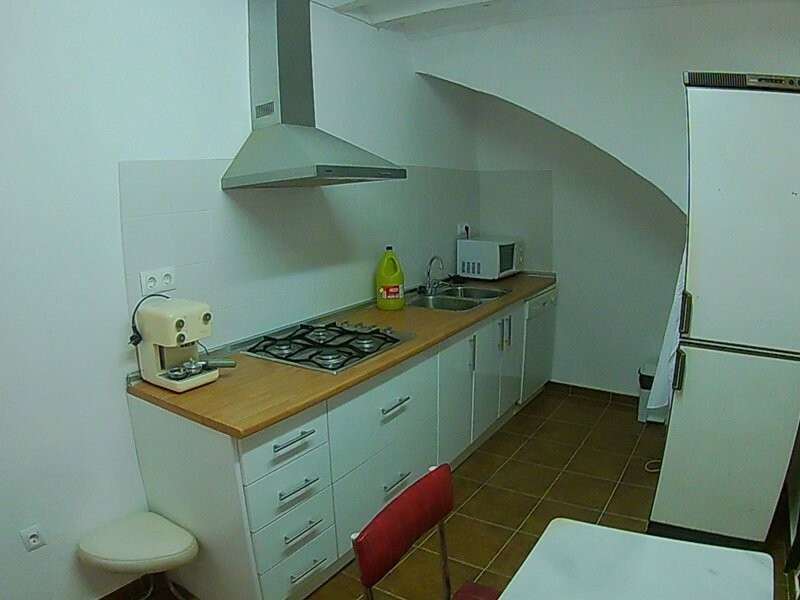 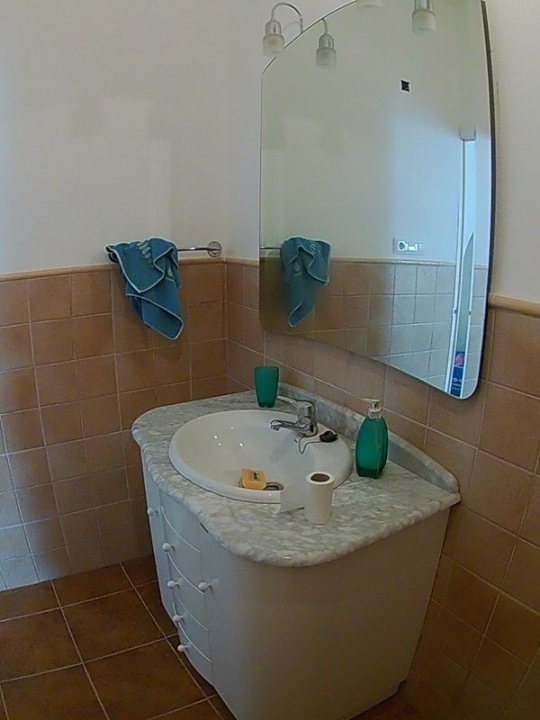 It has 3 bedrooms, a dining room, lounge, fitted kitchen, and a large bathroom . 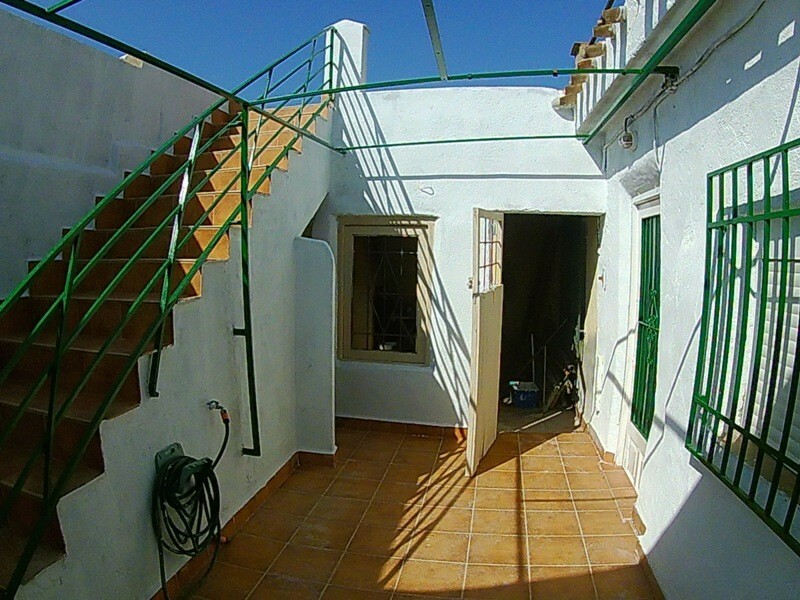 There are 2 roof terraces and a large patio .To the front of the property there is a parking area of approximately 120m2.